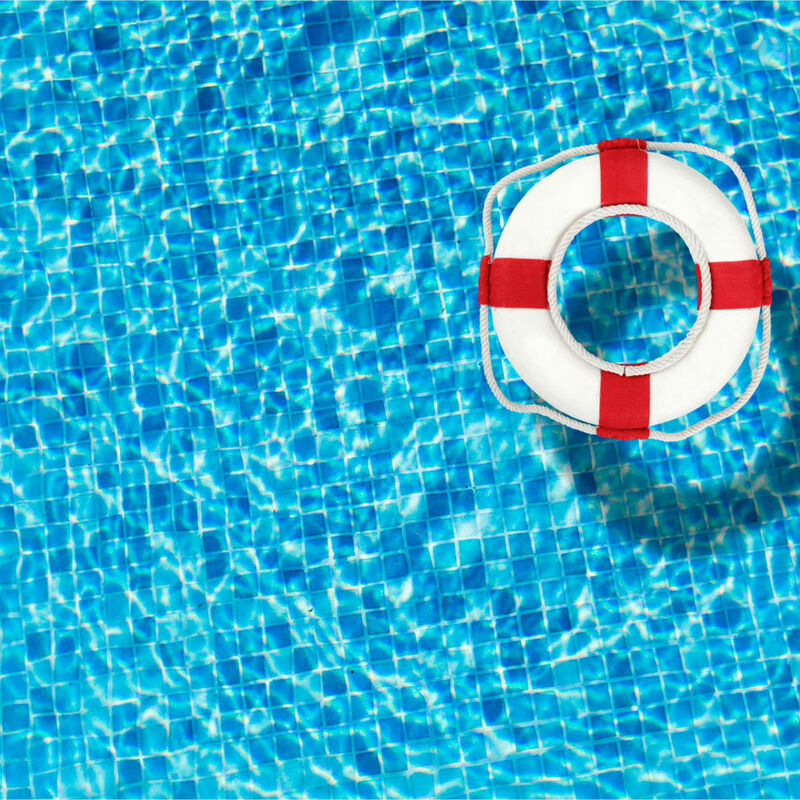 Our certified pool operators are here to protect your investment in your swimming pool. We specialize in all aspects of pool maintenance including pool chemical service, weekly swimming pool service, green pool cleaning, and equipment upgrades. Our professionals are dedicated to providing each customer with the highest possible level of service. Every job is completed with pride and care, and your complete satisfaction is guaranteed! We Are Certified Professionals ready to get the job done. We will get your pool or Spa looking Crystal Clear with years of enjoyment for your Family. We know what it takes to get your Pool or Spa looking its best and we always Guarantee our Work Please contact us Today we are ready to get to work for you. Copyright ©2019 AlamocitypoolcareLLC. All Rights Reserved.